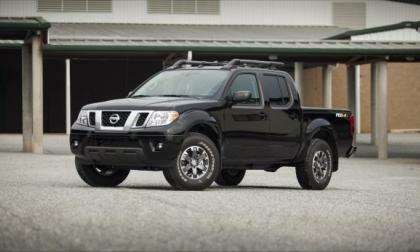 The 2016 Frontier virtually holds the line on pricing, sees three new color options added, and continues with King Cab and Crew Cab configurations with two engine choices. 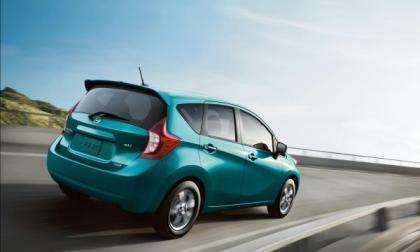 Nissan has announced pricing for the 2016 Versa Note, starting at $14,180, and has added two new colors to the paint palette for the car as well. 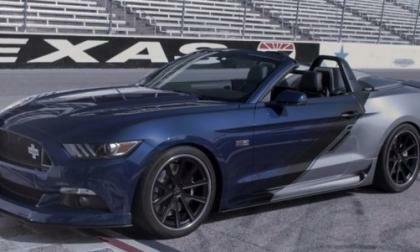 Is Neiman Marcus Selling 700hp an All Wheel Drive Ford Mustang? The newest Neiman Marcus Christmas book includes a limited edition Ford Mustang GT Convertible with 700 horsepower, 600lb-ft of torque, a handful of unique appearance upgrades and all-wheel drive – although the all-wheel drive technology is either a mistake in the listing, or a groundbreaking announcement for the muscle car world. 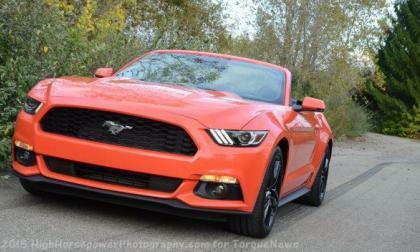 Read more about Is Neiman Marcus Selling 700hp an All Wheel Drive Ford Mustang? 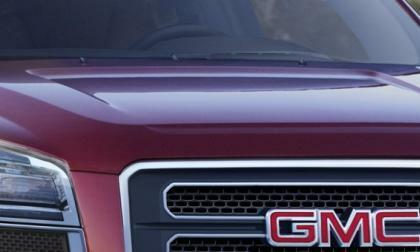 GM’s new SUV wiper recall tops Toyota’s – Is your vehicle affected? NHTSA says GM SUV drivers of the affected vehicles should not drive their vehicles. 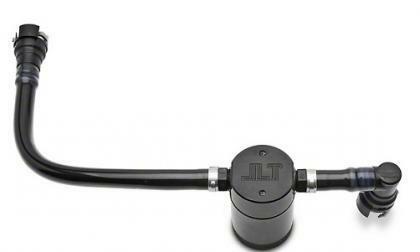 Read more about GM’s new SUV wiper recall tops Toyota’s – Is your vehicle affected? 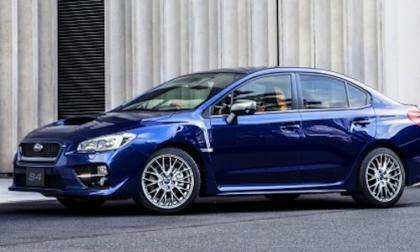 The new Subaru 2016 WRX S4 SporVita will be revealed at the 2015 Tokyo Motor Show. What makes the new interior from Italy so special? 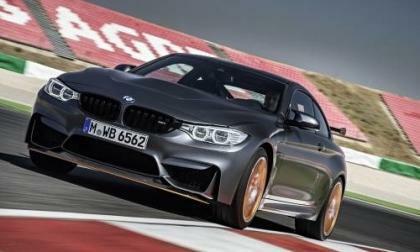 BMW has announced the new 2016 BMW M4 GTS is now available worldwide and in the U.S. What’s the advantage of its new water injection system? 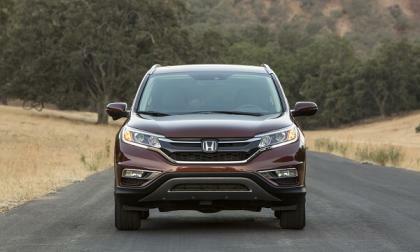 Our # 1 read Honda article for 2015 is in review of a car that may never reach North America shores. 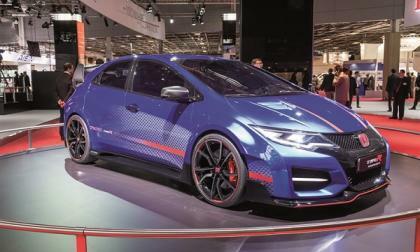 European Type-R? forgettaboutit! 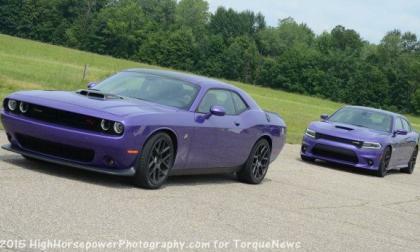 There are a great many rumors floating around the internet insisting that there are some changes coming for the 2016 Dodge Challenger and 2016 Dodge Charger, but there are actually very few changes for the new model year – shy of some new option packages, the return of Plum Crazy purple and increased production of the Hellcat Hemi-powered models. 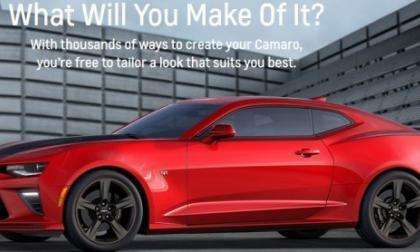 The 2016 Chevrolet Camaro hasn’t reached showrooms yet, but General Motors has already rolled out a list of 5 performance accessories for the next generation muscle car that will improved the acceleration and handling capabilities – with 3 items available this year and 2 hitting the market early in 2016. 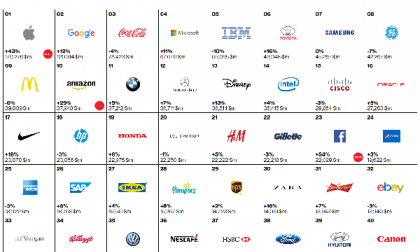 Interbrand’s most valuable brand rating shows how the world’s automakers are valued. If you are expecting self-driving cars to look like the Google car, you may be mistaken. 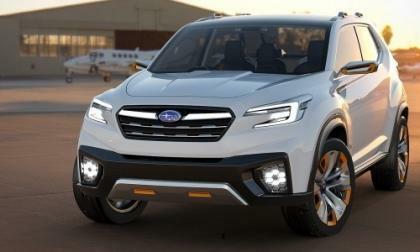 Is this the new 7-passenger SUV from Subaru? Subaru will bring a new VIZIV Future Concept vehicle to the 2015 Tokyo Motor Show. Could this vehicle give a hint to design cues for the new Subaru 7-seat SUV? 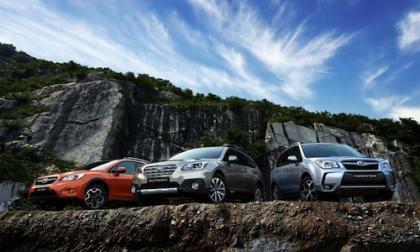 Read more about Is this the new 7-passenger SUV from Subaru? 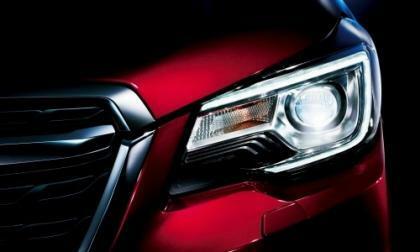 Subaru announces new upgrades on the Japan 2016 Crosstrek. 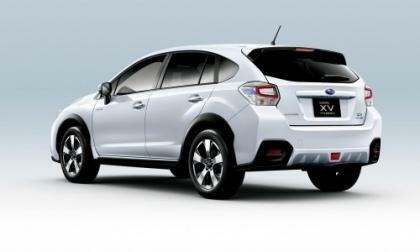 Should crossover buyers wait for the 2017 Crosstrek? For 2016, buyers of North America’s best selling SUV will find an additional trim choice for Honda CR-V. What will Special Edition buyers receive for their dollar? 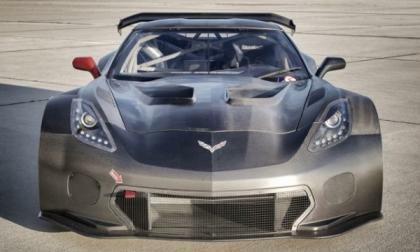 The folks at Callaway have rolled out their new Corvette C7.R GT3 race car and I believe that this might be the meanest looking C7 Corvette we have seen thus far – and this beast will debut in a variety of road racing circuits around the world in 2016. Toyota’s new Tacoma advert is on target. Subaru Tribeca owners need to be aware of a potential dangerous issue with the hood. 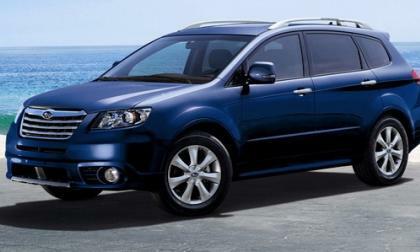 Why is Subaru being sued over the outgoing 2006 Tribeca? Subaru announces a new upgraded edition of the 2016 Forester in Japan. What new upgrades are coming on the U.S. spec 2017 Forester? 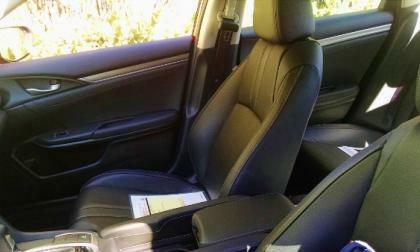 As with most drivers, once we get past the specification sheet and visual hit, the first meaningful impression is most often earned through the seat of one’s pants. The first day, they started at a car show in Uniontown, PA. This show was for a High School Reunion who wanted to see nothing but Ford Mustangs! From there the club did a scavenger hunt and a drive towards the mountains in dense fog and it started raining. They took the scenic drive to Deep Creek, Maryland to see all the fall colors. Stopping to eat and for some go-cart racing fun. 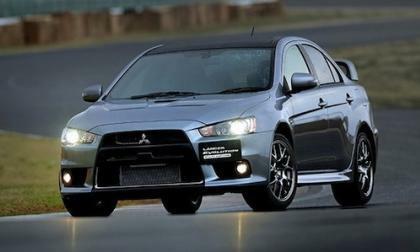 The last 1600 Mitsubishi Lancer Evolution Final Edition models are being produced for the U.S. market now. When will they arrive? Today I came across an intense discussion in one of the Ford Mustang Shelby GT500 Facebook groups where owners were discussing which oil separator to use. I thought the topic would interest our readers too and here are few examples from the recommendations which fellow Shelby GT500 owners shared comparing Shelby Oil Separator to Bob's and JLT brands. 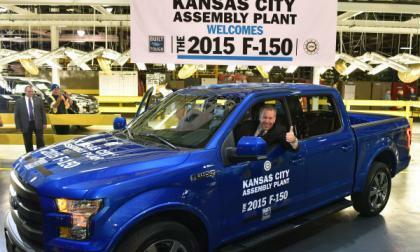 The local union responsible for building the 2015 Ford F150 at the Kansas City production facility was threatening to go on strike if some concerns with issues at the plant were not addressed, but the head of the local union has announced that a tentative agreement has been reached – thus avoiding a stoppage of F150 production at this vital time. 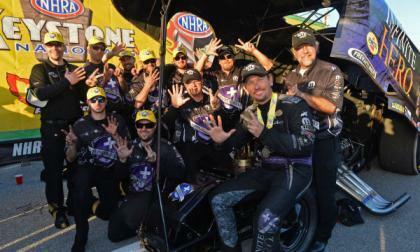 This past weekend was another big one for the Dodge Charger funny car team and driver Jack Beckman, as “Fast Jack” set a new NHRA funny car ET record in route to winning his 7th event of the season and the 15th of the year for Don Schumacher Racing – all while moving the 2nd spot in the championship race, just 16 points out of 1st with two events left. Would Cadillac do better if it had Japanese mechanical parts and American interior exterior design? Should Cadillac change its style and design radically or moderately? 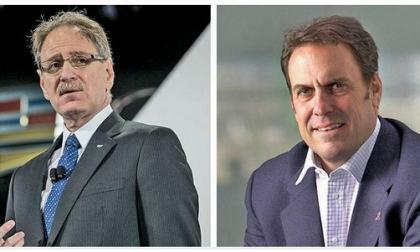 Cadillac President Johan de Nysschen and GM product development boss Mark Reuss are having a running debate over Cadillac's edgy styling, according to a Bloomberg report last week. Here is what each of them says and here is what Cadillac owners say. Read more about Would Cadillac do better if it had Japanese mechanical parts and American interior exterior design? 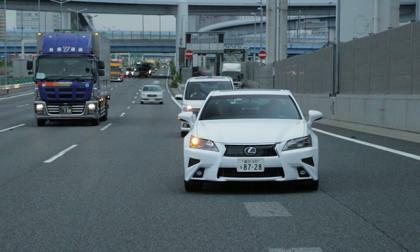 Lexus’ one-year-old RC now has four engine choices. Subaru just keeps setting new records every month with 2016 Forester, Outback and Crosstrek models. What is their unique selling proposition? 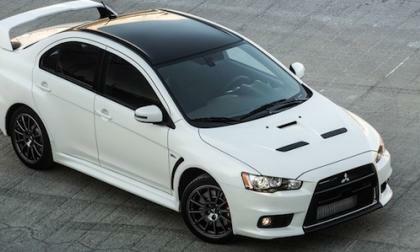 The 2015 Mitsubishi Lancer Evolution Final Editions are rolling off the assembly line. Watch this production video saying goodbye to the last models ever. 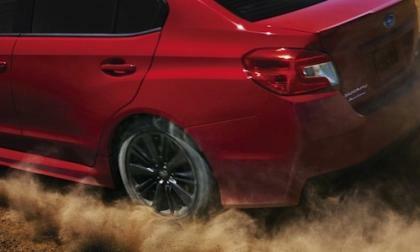 The 2016 Subaru WRX STI new generation performance car continues to be a hot seller. 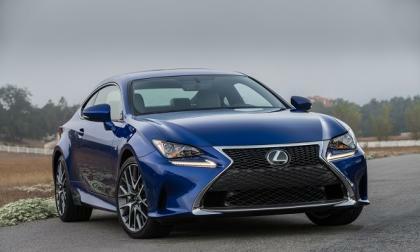 How does it compare to the 2015 model?